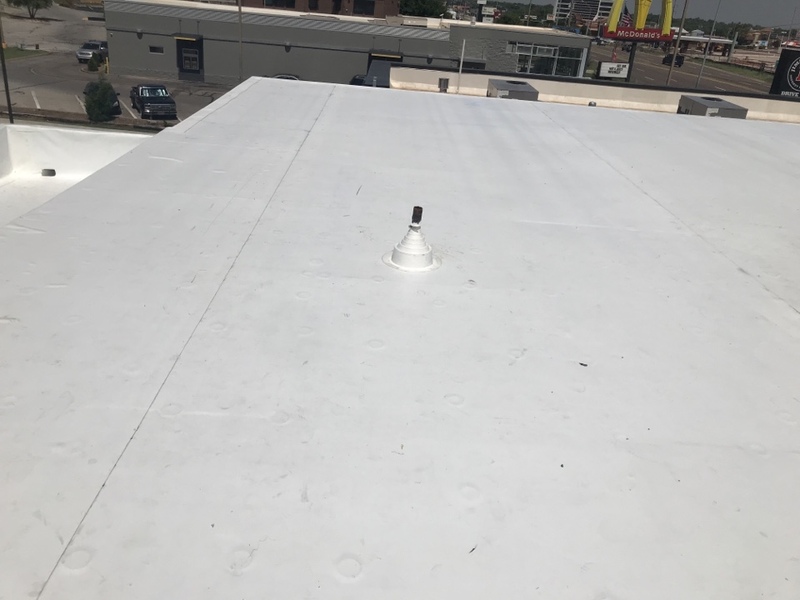 Beautiful new TPO commercial roof. 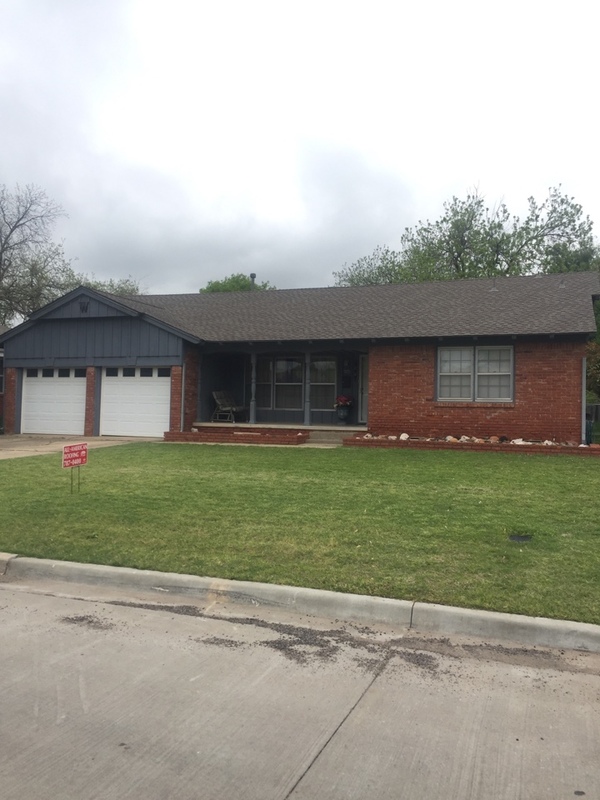 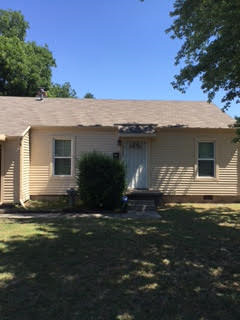 This saddle color siding looks great on this home in Warr Acres, Ok.
New porch expansion more than triple the size!!! 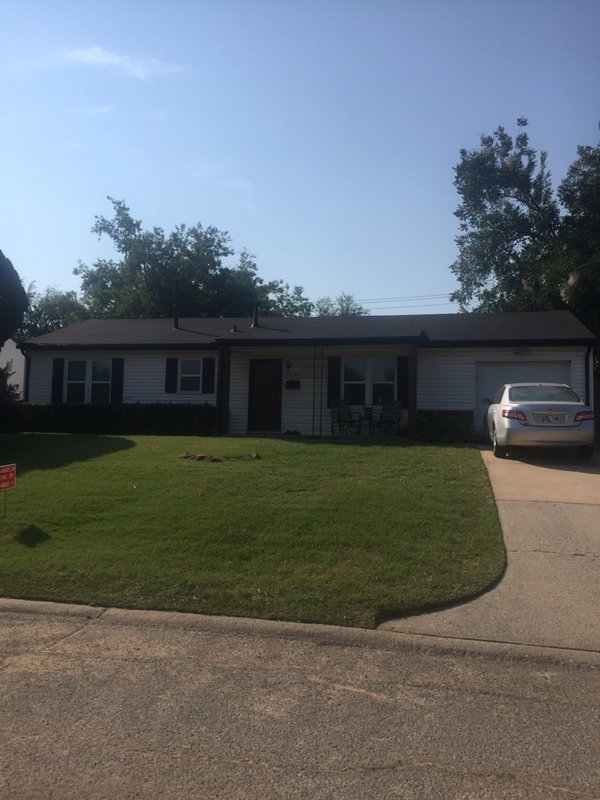 Just finished install of GAF 25 year roof. 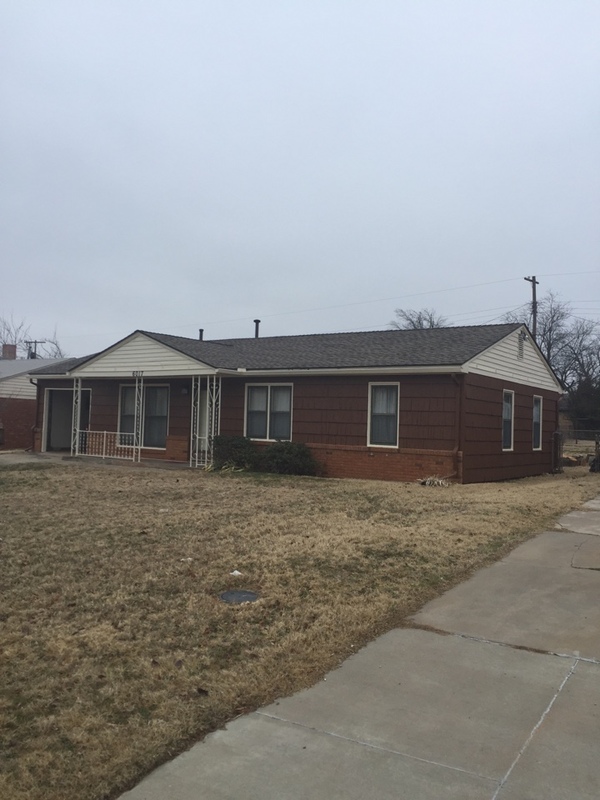 Weathered grey was the perfect choice for this house! 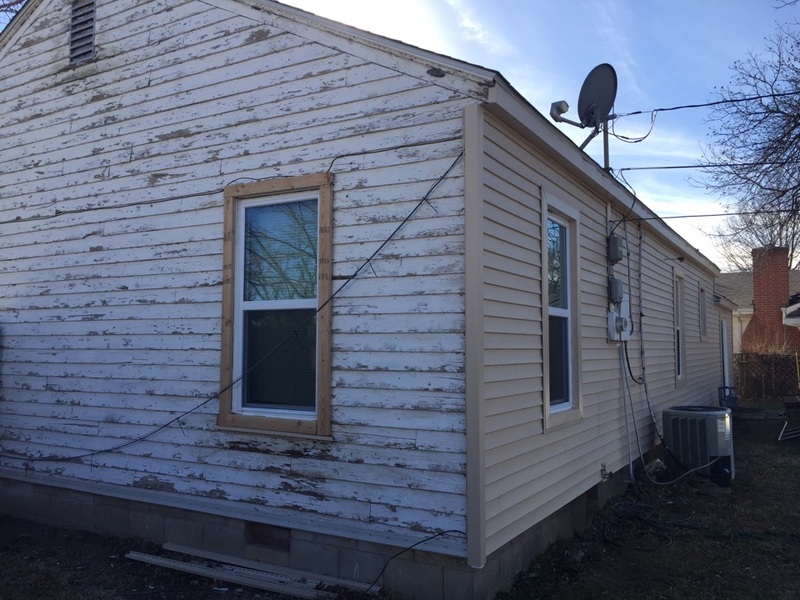 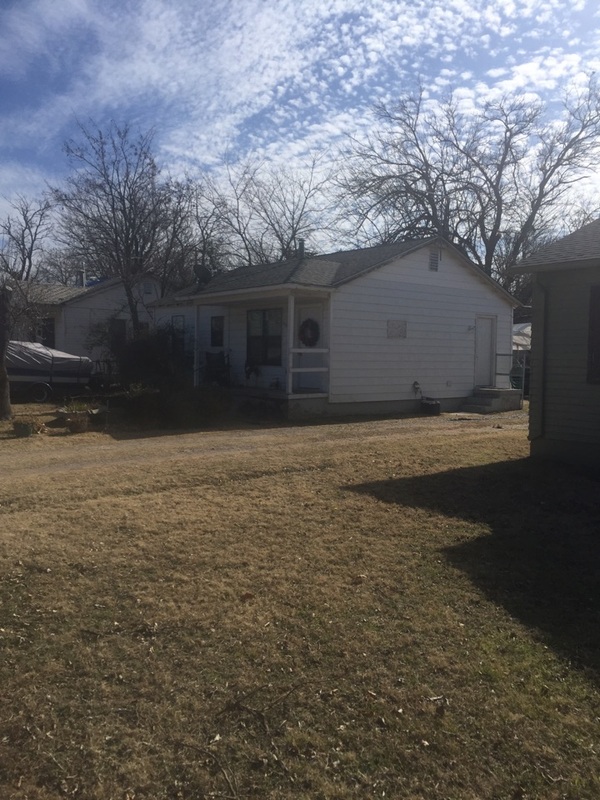 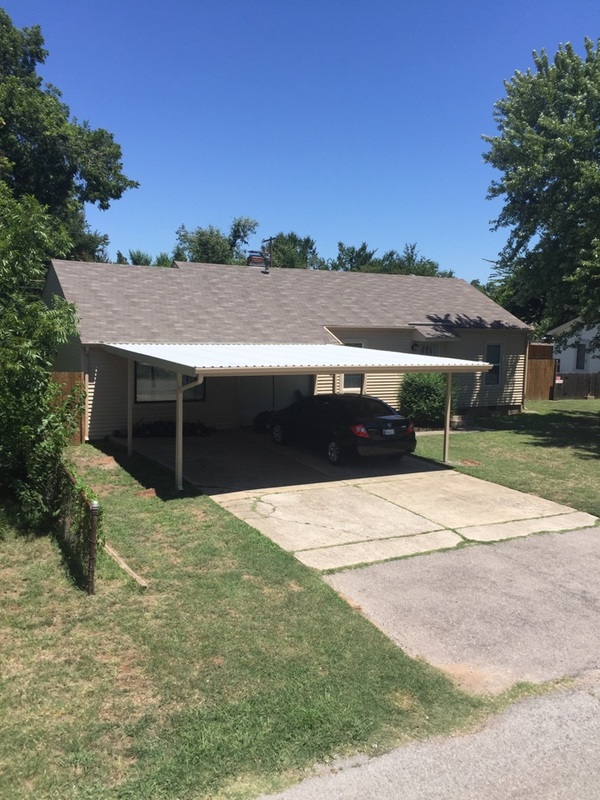 New roof, siding ,Windows ,carport and gutters . 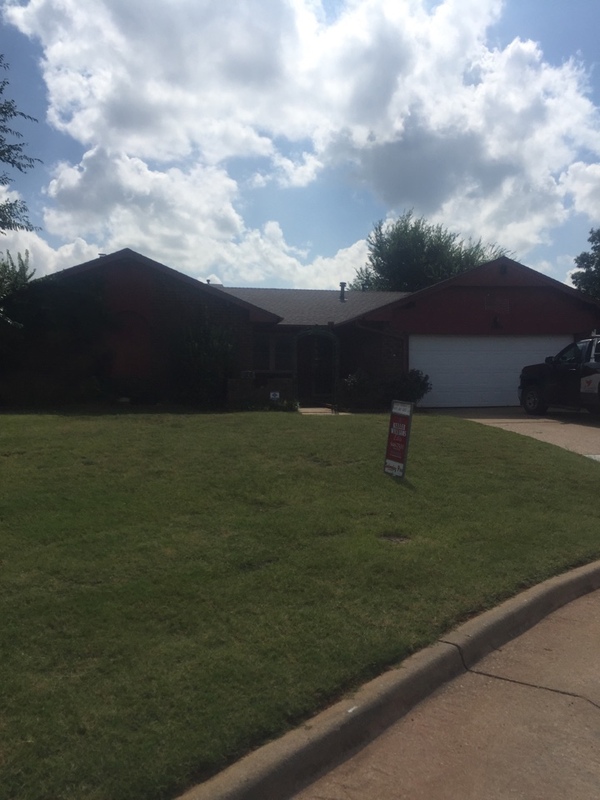 What ever your needs let the professionals at All Amercian Roofing take care of your home. 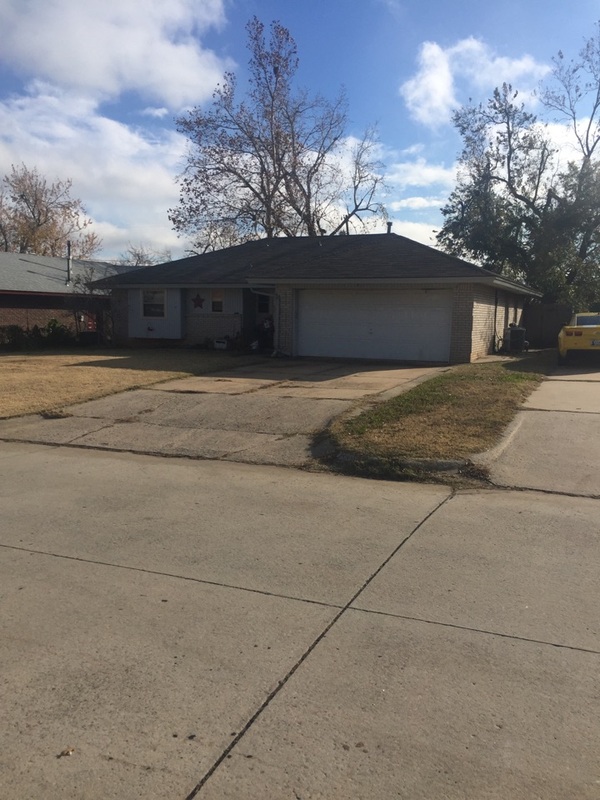 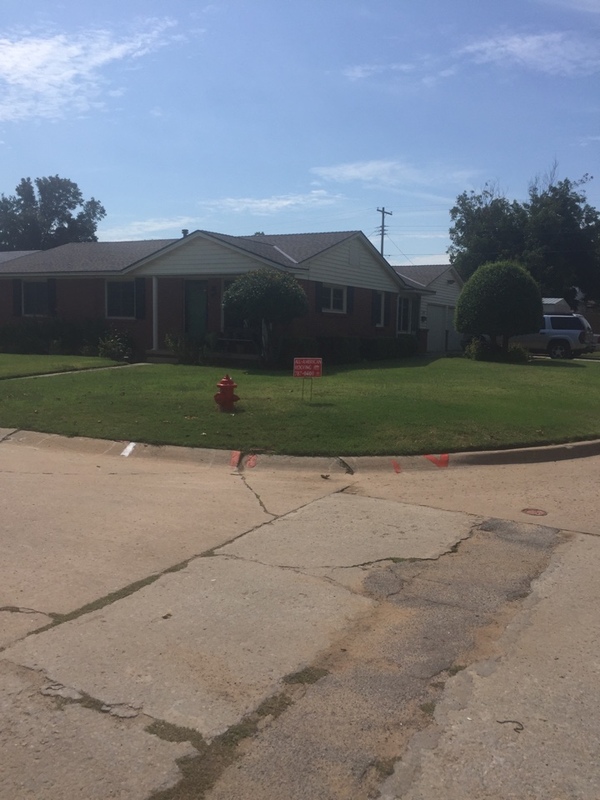 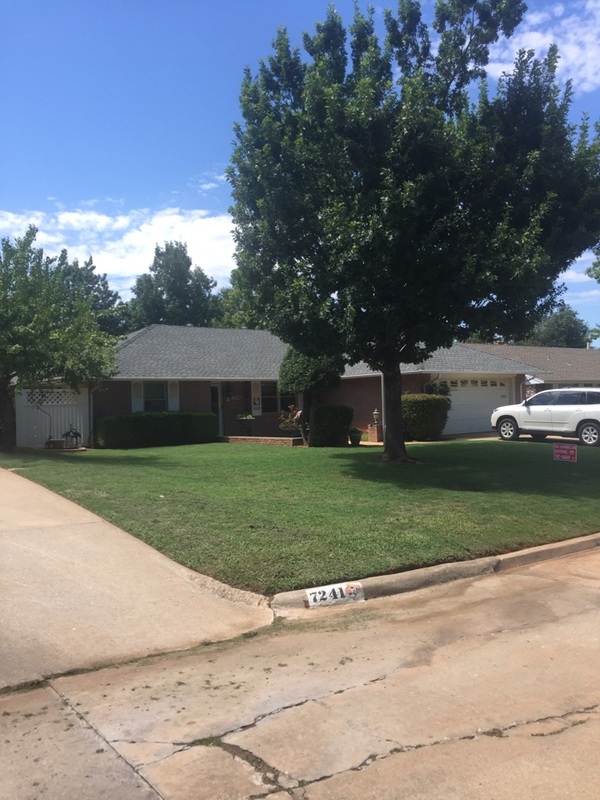 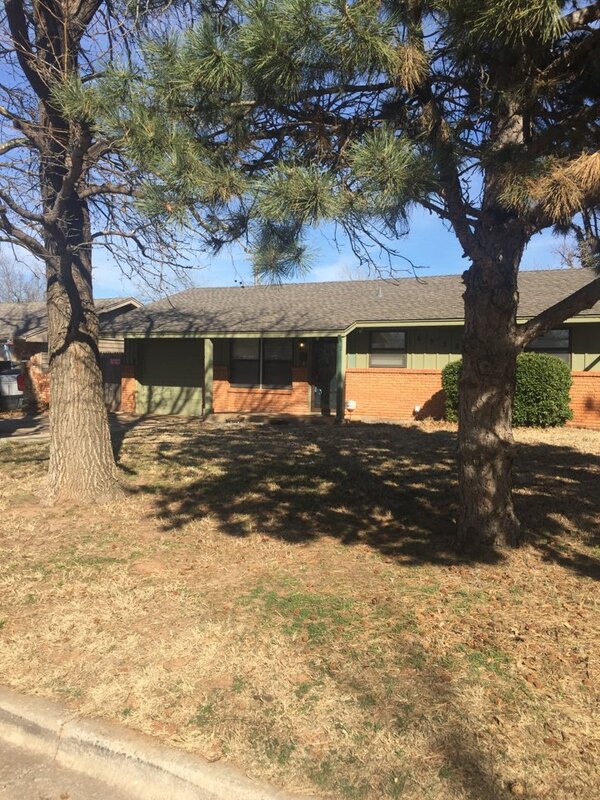 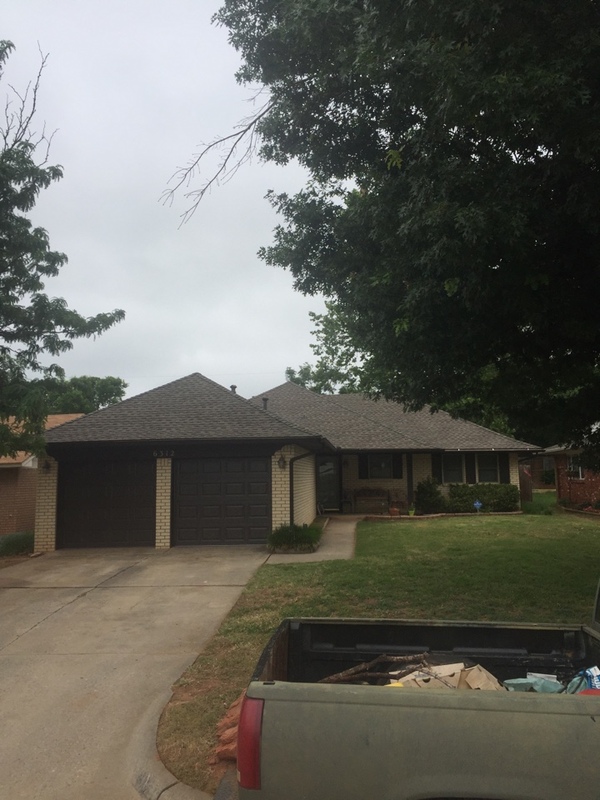 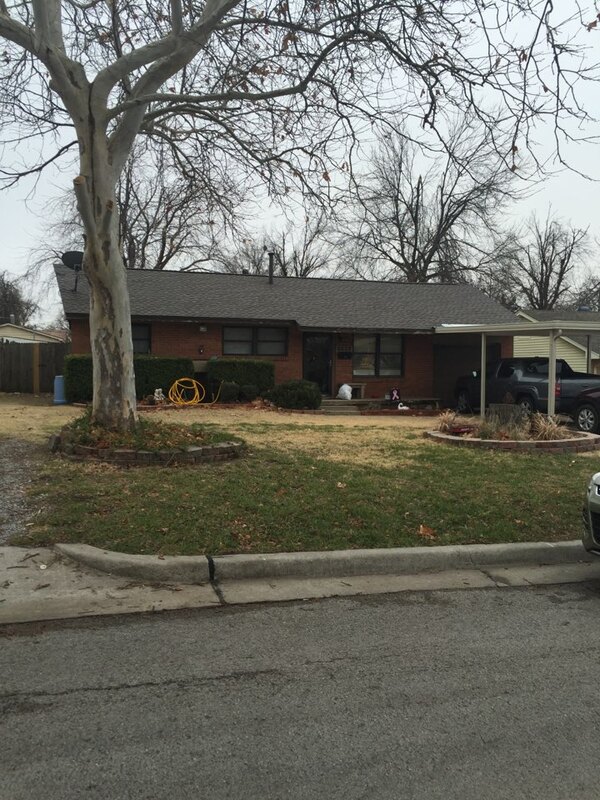 Hail resistant shingles add beauty to this existing home in Oklahoma City. 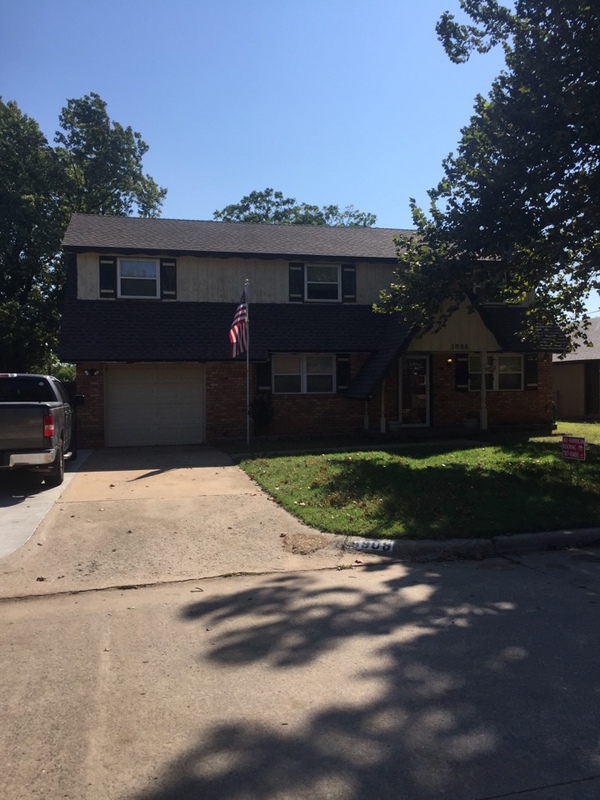 Upgrading this home into an architectural shingle added beauty and value to the property.